For patients with early kidney cancer, removing part of the kidney instead of the whole kidney is often a preferred treatment because the procedure can effectively remove tumors while preserving kidney function. But when it comes to the best surgical approach—robotic, laparoscopic or open—for this type of surgery, known as partial nephrectomy, the choice has been less clear. 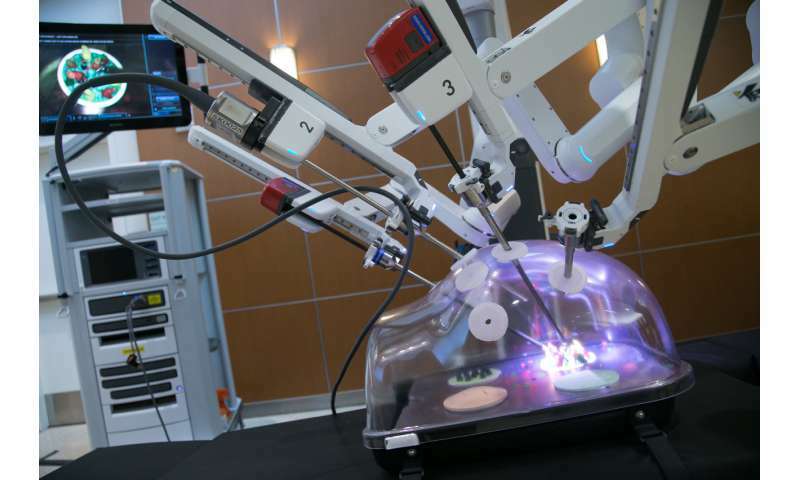 A comprehensive study by the Keck School of Medicine of USC, which has found that robotic partial nephrectomy offers significantly better patient outcomes, may help inform those decisions.